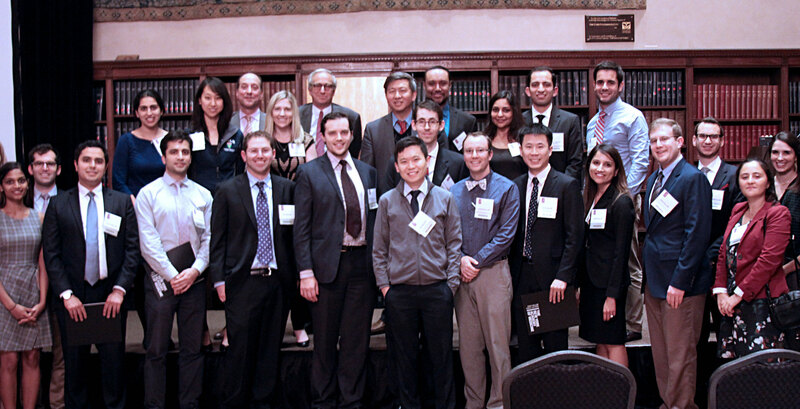 The Section on Ophthalmology hosted a successful return of its annual Ophthalmology Residents’ Night?featuring clinical and scientific research presentations from 26 top residents at 10 institutions in the tri-state area. A panel of judges recognized the top oral and poster presenters. Read more. ?